At Hattingen Hair Transplantation we use the very latest techniques and methods in the movement of follicular units. The movement of an intact follicular unit has been a vital development in the history of hair transplantation as a natural result relies on copying nature as much as possible with a good degree of artistic licence applied to gain the best coverage and density possible. With custom-made blades each incision in the recipient area is tailored to the size and depth of the appropriate graft size and structure. 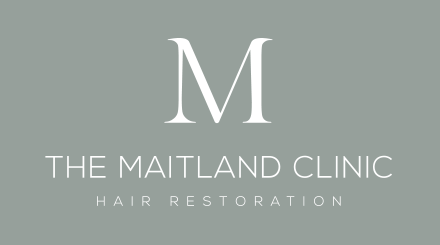 With our custom-made instruments we able to keep the slit size to a minimum, whilst creating the correct angle of the hair shaft to gain the fullest look and speedier healthier healing. Great care and attention is also paid to the natural curvature of the hair when placed to ensure each hair mimics nature and gains greater coverage with the surrounding hairs allowing for more coverage to be achieved. This is not to be confused with the angle or orientation which is designed by the slit making, but the application by the placer to see the natural curve in the hair. As FUT does not require the donor to be totally shaved this is a large advantage in achieving greater naturalness. We have three doctors that work as a team, Dr. Laura Muresanu, Dr. 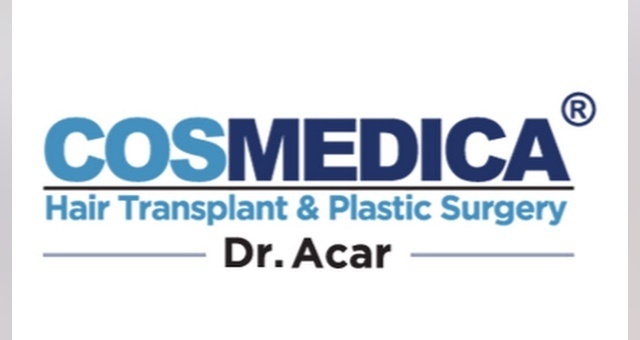 Sever Muresanu and Prof. Dr. Voy and then the technical team, so over the day you may have as many as eleven people all medically certified working on you in different aspects of the procedure. Dr. Laura Muresanu worked closely with Dr. Walter Unger and his practise in Toronto, considered being one of the fathers of modern day hair transplantation. From there they moved back to Europe and practised in Germany, and then to Switzerland where our clinic is now. We believe in getting the best from our staff they are given time to rest as they perform many demanding duties; and we find this ensures everyone is fresh and enjoys their time at work, very important for them, and even more so for you.